I have always wanted to learn how to quilt, and your post really explains it in a way I can understand. 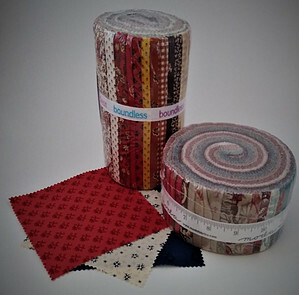 So happy I came across this iny search online for beginning quilting. I am going to print this out for the step-by-step directions and thank you for such a great site! Have bookmarked it for future reference! I’m so glad you found this helpful. If I can help you in any way just let me know! For someone that has never quilted anything in their life, you really do break it down for a newbie like me to understand. I’ve always admired those that take the time to quilt because it looks like it requires a lot of patience. If I ever decide to get into it, I know exactly where I will be going to learn step by step. Thank you for taking the time to instruct us on how to quilt. Hi Ralph and thank you for stopping by! Quilting does require patience – especially when you realize you’ve made a mistake and have to rip out the stitches and start all over. It is during those times that patience is what keeps you from throwing that project out the window! I am glad you found the instructions easy to understand! That is my main goal – the information provided on so many sites and tutorials are too general. I don’t want the reader to have any surprises and to know as much as possible – the good, the bad and everything in between – before starting a quilt project. Great pointers to get someone set up in the right way before they jump into a project. I used to sew clothing quite a bit and nothing is more frustrating than trying to get started and then realizing you don’t have what you need. If someone purchases the items you suggest and they realize they don’t need it, it can always be returned. But if they sit down to do their work and don’t have what you suggest, a trip to the store is so annoying at that point! I was wondering how you go about cutting a perfectly square piece. 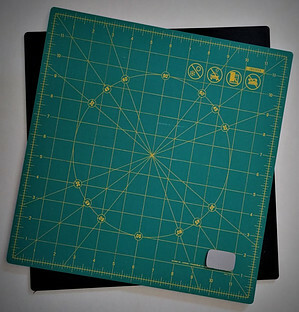 I assume the fabric laying on top of the mat will cover up any markings that are there to help you cut a square. So I’m not picturing in my mind how you can do it accurately. What are your tips and tricks on that? Cutting a perfect square isn’t too difficult – the best way to start is with a piece of fabric not much bigger than a 5″ square. 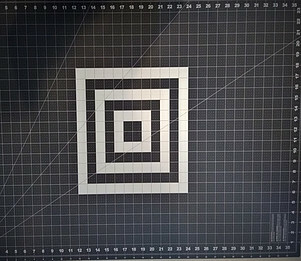 Using markings on the mat (I would suggest a rotating mat) and a ruler (say 2″ by 12″) and rotary cutter. I could go on but I don’t think I could create the visual image needed to fully explain this exactly. This is something that is much better explained with visual images or better yet a video. YouTube has videos showing various techniques used to cut fabric with a rotary cutter however, many that I have seen can be a bit wordy! Another great reason I need to start adding video to my posts! I like how you used the UFO acronym. I have many ufos (haha) laying around. I am into sewing, and can see myself purchasing some of these thing for my sewing basket. I have been trying to get into quilting, but it’s hard go around for me. What would you say would be the first immediate step to get into quilting. My mom quilts, but it can be confusing for me. 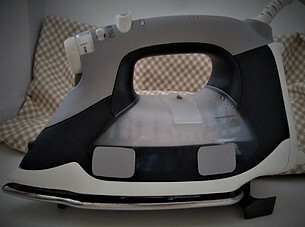 Great review of must needed items for quilting. As long as you have a sewing machine, thread, scissors and – I hate to say this, but a seam ripper (even the seasoned pros who have been sewing and quilting for decades will need to rip out a few stitches now and then!) you have the basics. 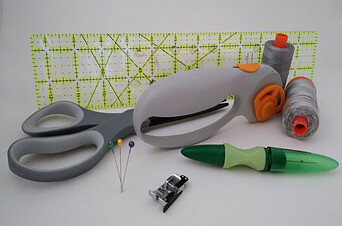 To eliminate cutting and measuring you may want to look into a mini quilt kit where everything from pattern and instructions to fabric is included. It may be just the start you need! Hey this was a very interesting article and a lot of information about quilting. I have not done anything like that and it does look really complicated. Quilting could be a nice niche idea and could have an online store up and running if you are good at it so that would not be a bad idea. It’s not as complicated as it looks – more time consuming than anything! An online store would be awesome but that’s way in the future!